Leave your wallet at home when you come in for your next check-up! 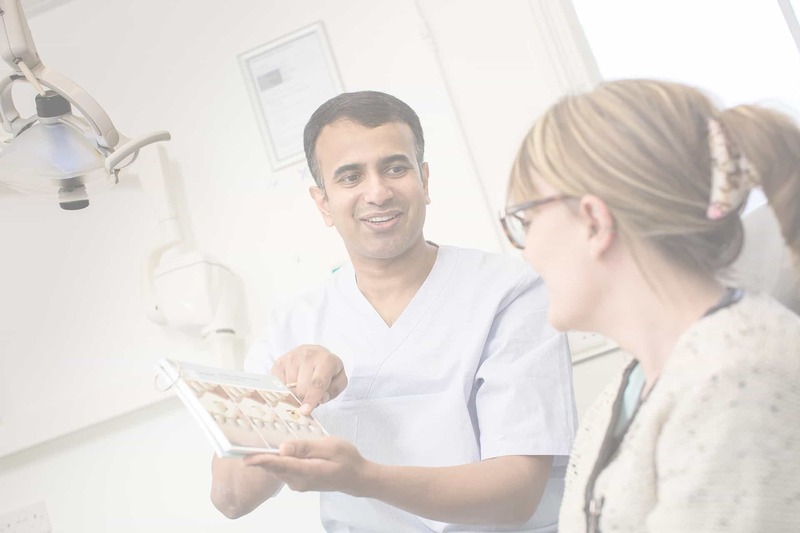 With easy Direct Debit dental plans, we spread the cost of your routine dental care to make it easier and affordable to maintain great oral health. 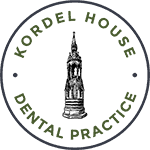 Don’t wait years finding a dentist to register with, simply sign up to one of our dental plans and receive up to 20% off your dental care.